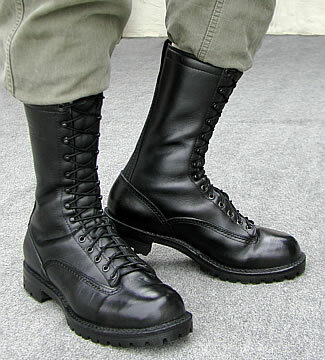 Heavy-duty boots man are true icons of fashion; initially created within the military, but quickly became an icon of style. They adapt to any look and are great to deal with any weather condition. You have to go out and the storm rages? With men's heavy-duty boots Letmeoutlet not have any problems: quality materials, rubber soles of choice, all at a bargain price. You can wear these shoes for a walk on any type of ground or hanging out with friends by customizing your look with a shoe style and very cool. The most prestigious international brands and the brands of the made in Italy have repeated heavy-duty boots man as the trend trendy autumn winter 2013. Choose your heavy-duty boots on our store.